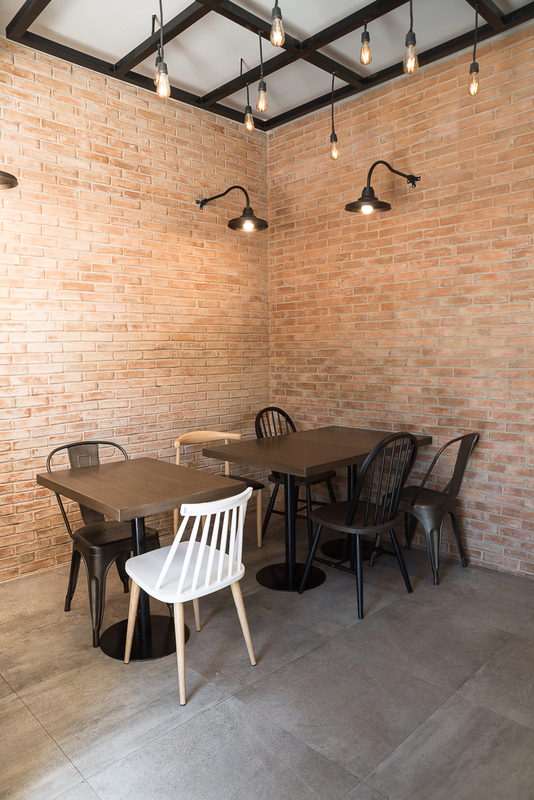 Tucked in a corner of a Petron gas station just off Edsa and Pasay Road is a small 20-seater restaurant that serves HK style roasts. 8 Treasures opened last December and has found a community of chefs and Forbes and Dasma residents who regularly frequent the restaurant. 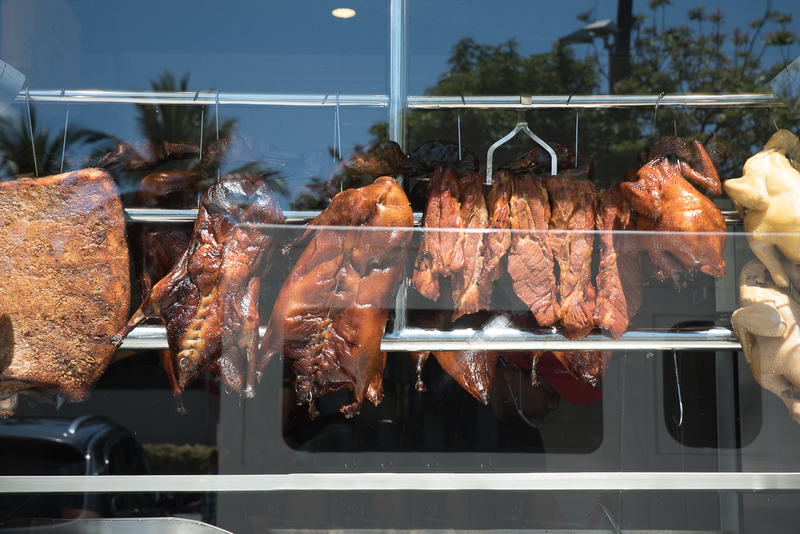 It’s not unusual to see luxury vehicles parked in front of the nondescript joint, with drivers picking up a family order of roast goose and suckling pig. Partners Benedicto Coyiuto, Jackson So, Danny and Monique Ordoñez, and Gregory Ordoñez wanted to bring authentic Hong Kong style roasts to Manila and the menu reflects that, consisting of roast suckling pig, goose, duck, lechon Macau, charsiu pork, HK soy chicken, HK white chicken. Produce is hand selected and hand carried from HK to Manila on a regular basis. “Going to Hong Kong is like going to QC anyway,” says Monique Ordoñez. The QC commute probably takes longer. 8 Treasures is devoted to replicating the HK roast experience, thanks to their imported ingredients, so the prices aren’t cheap. 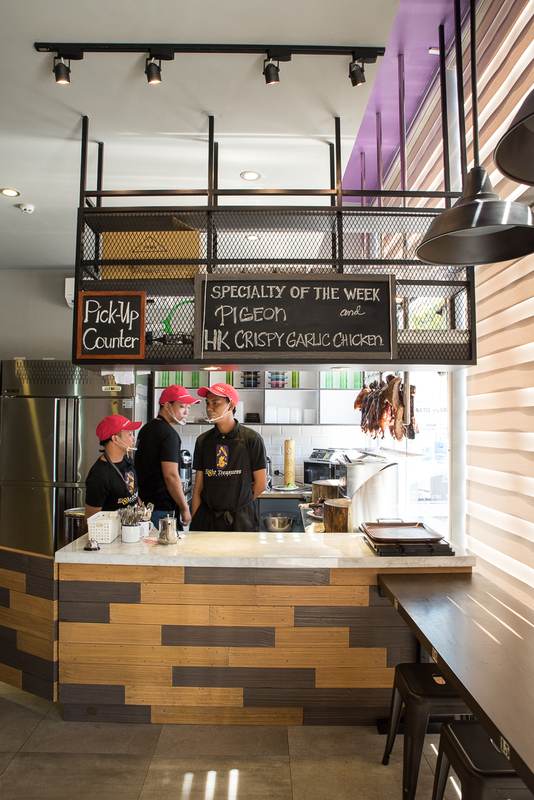 A whole roast goose goes for P4,500 but it’s so worth it and feeds a large group. If budget is an issue, the rice bowls range from P200 to about P300. For P280, you can do a combination rice topping. 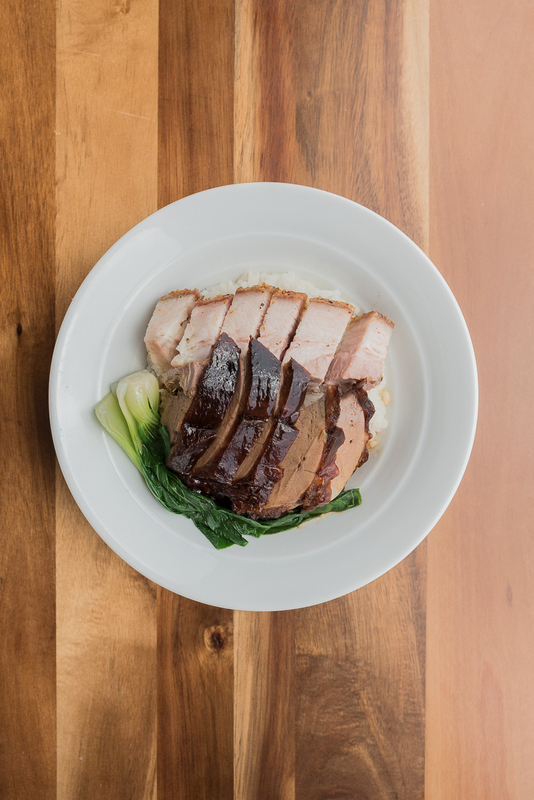 The staff recommends a lechon Macau and roast duck combo. 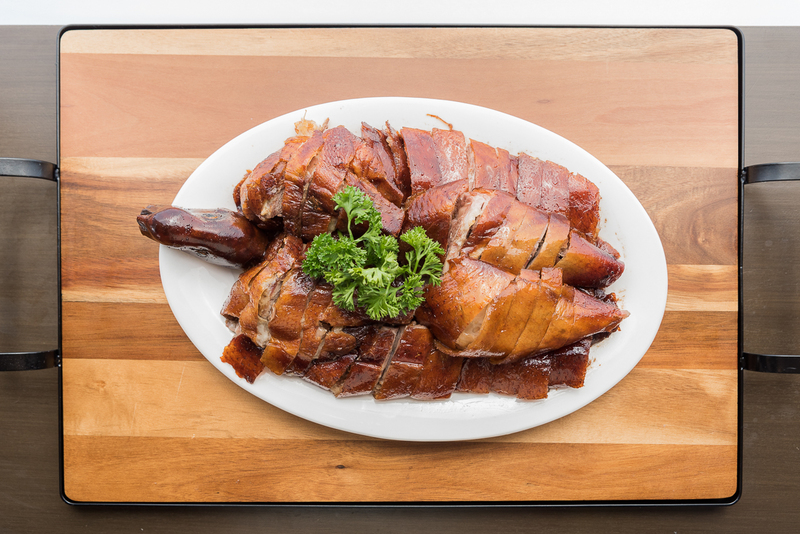 8 Treasures’ roast duck isn’t like Peking duck, a crisp-skinned roast duck often served with hoisin, spring onions and pancakes. 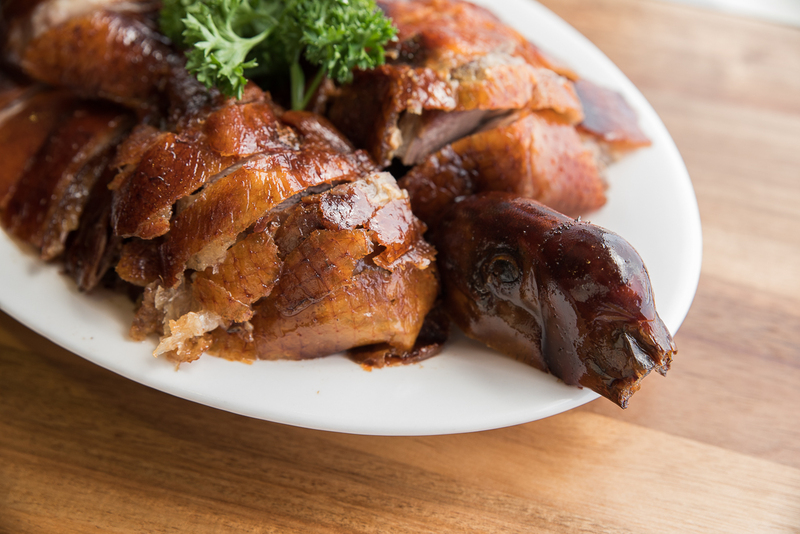 The two styles of duck don’t enjoy the same preparation. Their poultry is marinated and stuffed with herbs to cure in their walk-in chiller for several days, then roasted to order each day in a large traditional capsule-style gas-powered oven with heated stones underneath. 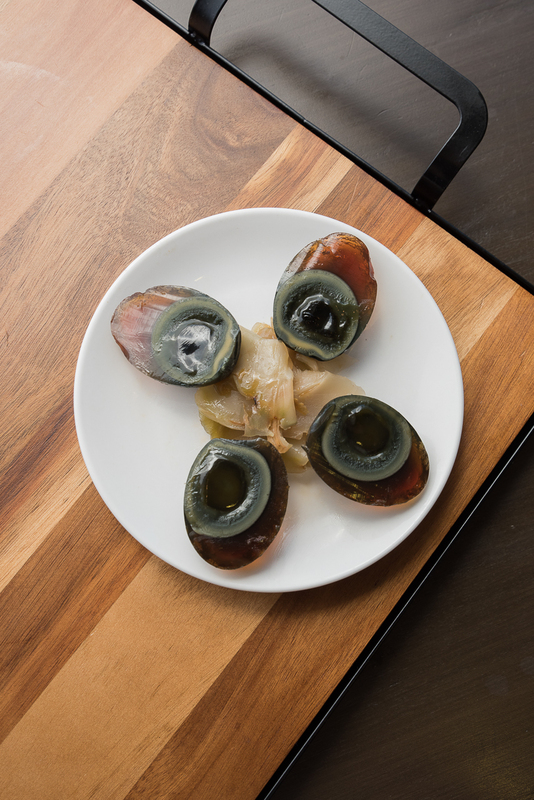 “When you eat the goose, you can taste its smokey flavors,” Ornodez says, which are the result of its days-long preparation. 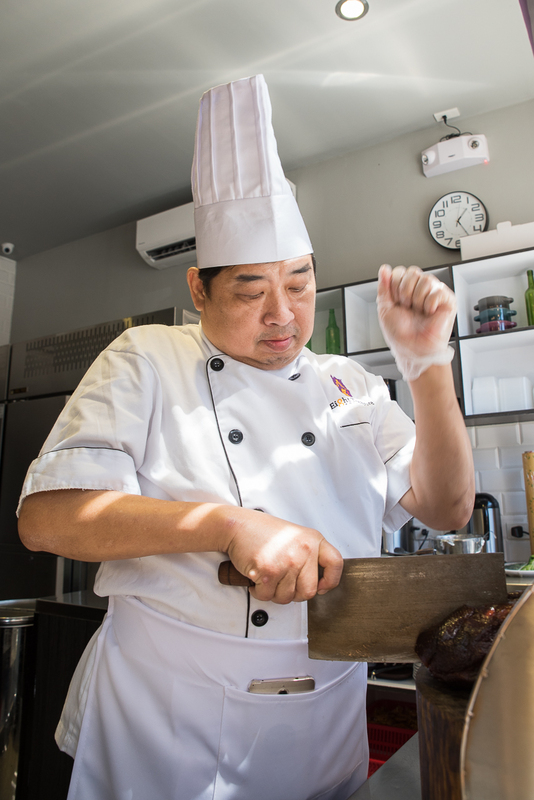 The kitchen is manned by chef Sammy Wong, a HK native who moved to the Philippines only six months ago. Wong, who has 40 years of experience in Hong Kong, understands roasting as only a true native can. Weekday diners need to call and order goose or suckling pig at least two hours in advance. But the owners recommend calling a day earlier, in case they run out of stock. FYI: The entire menu is available on weekends, though the pig and goose run out quickly. 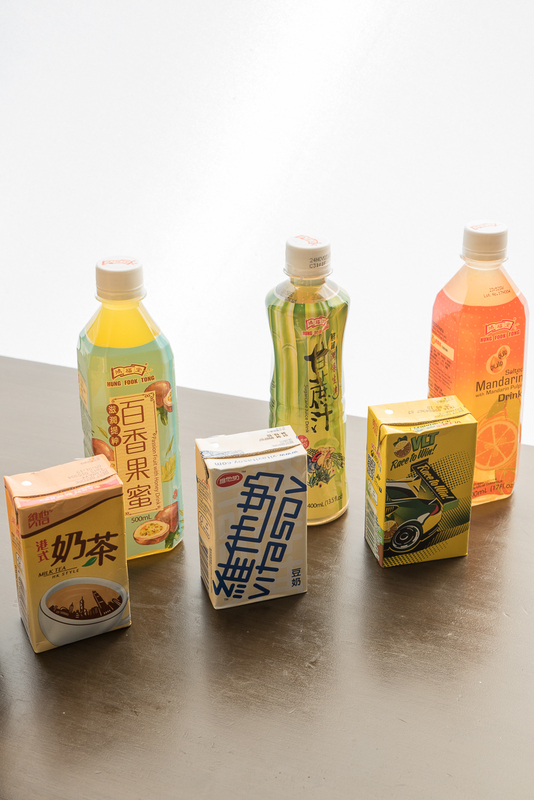 The restaurant also offers drinks from Hong Kong like the HK style milk tea, sugar cane juice, Vitasoy soy bean drink, and Vitasoy lemon tea drink above. The menu sticks to HK roast essentials plus some small eats, like beef brisket and ox tendon, Taiwan pechay with abalone sauce, century egg (with a jammy, creamy yolk) and preserved Szechuan root vegetable pickles. 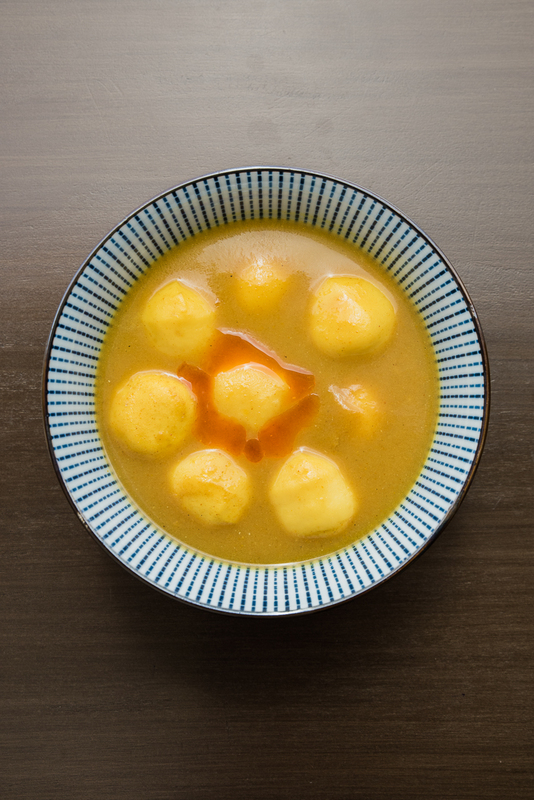 To accommodate Pinoy tastes, they’ve added dishes not native to HK roast joints like their HK curry fishballs, which they claim is a duplication of the popular HK street food.